The Kindness of Strangers is the third album from american symphonic prog rock band Spock´s Beard. I´m very fond of their previous album called Beware of Darkness and The Kindness of Strangers is equally as good as that one and at times even better. The music is unmistakebly Spock´s Beard as they sounded on their early albums. Very Gentle Giant influenced but bands like Genesis, Yes and Kansas didn´t live in vain either. Spock´s Beard is no clone band though and even though they clearly play seventies retro symphonic prog they definitely have their own sound. Neal Morse is a very skilled singer and songwriter who seems to know all the tricks in the book. We´re treated with great symphonic landscapes, technical playing and beautiful vocal performances from both Neal Morse and most of the rest of the band who sings backing vocals. The songs are all very well composed and I enjoy every one of them except the pop tune June which I find useless. The rest are excellent examples of Spock´s Beard when they are best. There are three epic tracks on The Kindness of Strangers. The Good Don´t Last, Harm´s Way and Flow which are all over 10 minutes long and hosts many different sections, moods and playing styles. But the three shorter songs In the Mouth of Madness, Cakewalk on Easy Street and Strange World are all great songs too with lots of challenging and melodic parts. It´s only June which annoys me but it seems Neal Morse wanted a ballad type song on every album and here it is in all its horrible glory. It would have fit better on one of his weak solo albums from that time. The musicianship is excellent. More than one time I´m wondering how they did that or that part. Great interplay. The production is very good and really helps the music to shine. 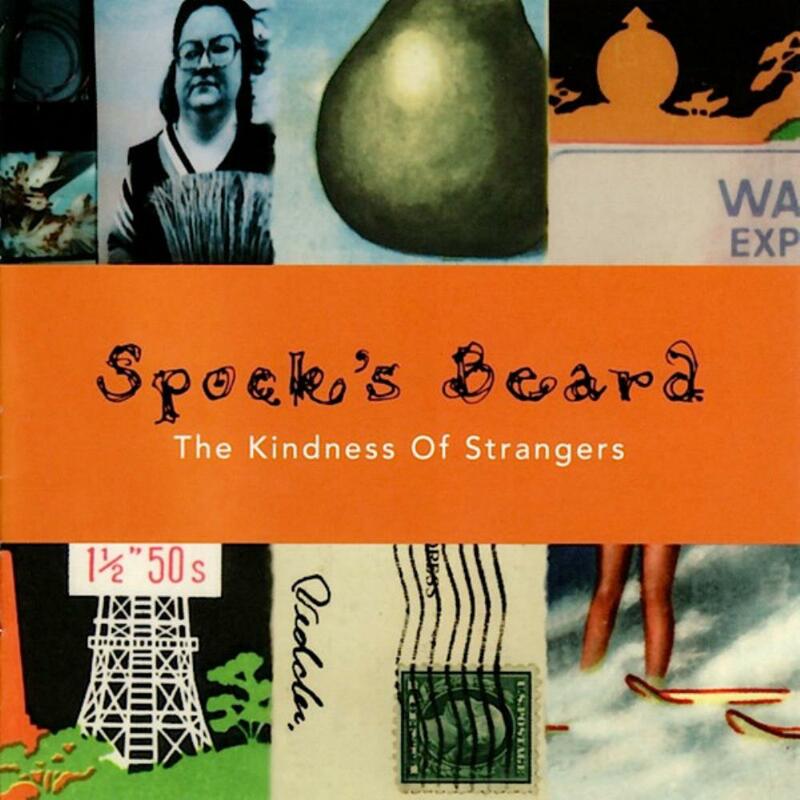 Beware of Darkness and The Kindness of Strangers are my favorite Spock´s Beard albums. Very similar in style but still excellent both of them. From now on more and more pop influences would sneak their way into Spock´s Beard´s songs which is such a shame even though the next album are still great. With Neal Morse at the helmet they were without a doubt one of the best american progressive rock bands ever. The Kindness of Strangers deserves the big 4 stars just as much as Beware of Darkness.